Cleansui delivers safe, reliable water through a unique, state of the art, filtration system. Each filter combines the standard activated Carbon method with a Hollow Fiber Membrane that is added to the end of each filter. 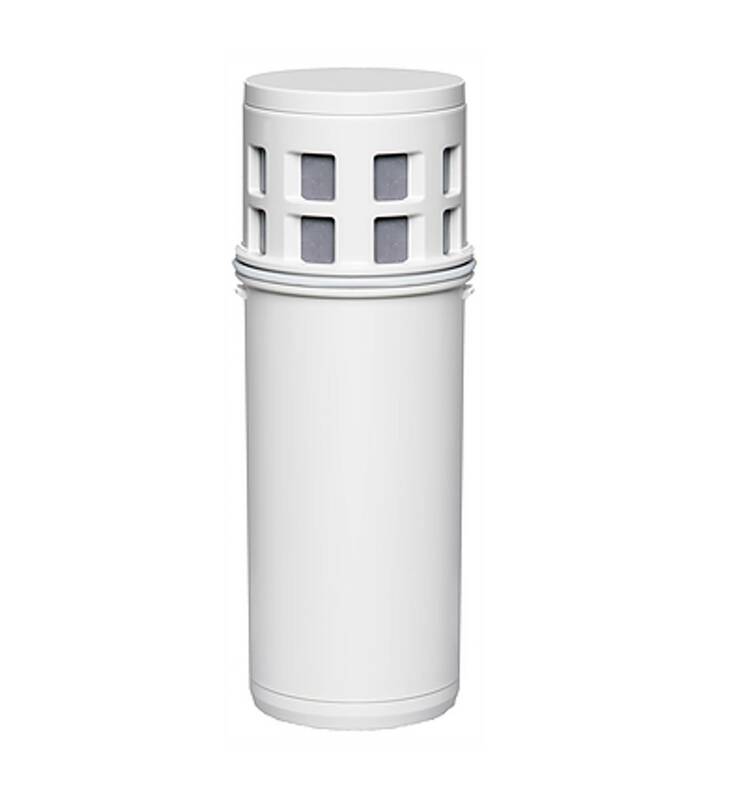 You can imagine how using an additional, more refined, filter will leave your water not only safer and cleaner (without unwanted particles), but tastier as well! Changing your cartridge has just got easier! Brandlive is a live interactive video platform used by brands and retailers to interact with their audiences for product training, consumer marketing and commerce events. Have you leveraged Live Video as a business tool before? What was the use-case and audience for the Live Video broadcast? T​op housewares brands and retailers are going LIVE to train internally and sell to their audiences. Click here to access the webcast that Fritz Brumder, CEO and founder of Brandlive did recently. Fritz walks through real examples of housewares brands embracing live video to align employees, train retail associates, and launch and sell new products to customers via their owned digital channels. 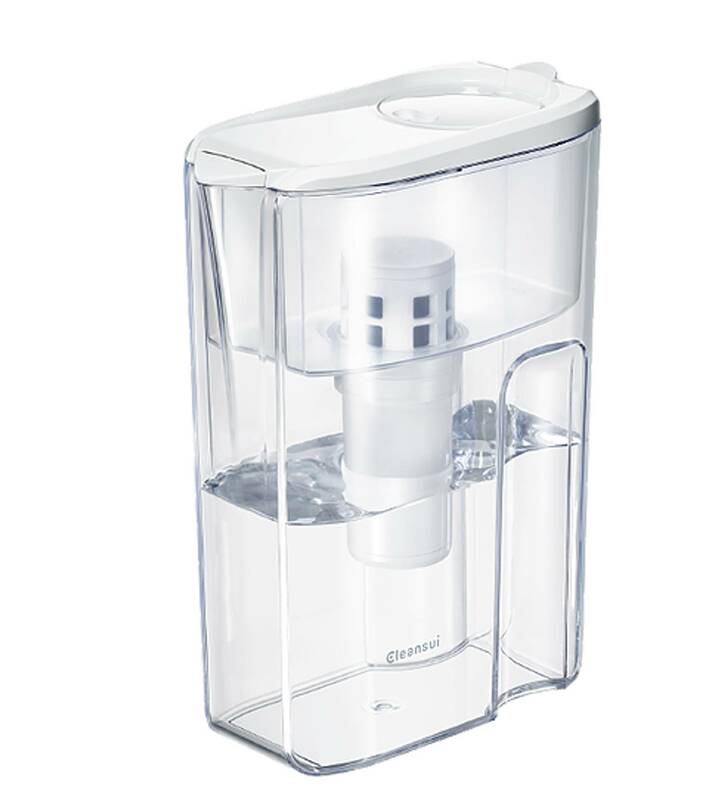 Cleasnui is one of the most popular water filter brands in Japan. Cleansui can turn normal tap water into clean and tasty mineral water. The core competence of Cleansui, hollow fiber membrane filter is made of ultra-fine polyethylene. The side walls can remove the minute particles as 0.1 micrometer in tap water and bacteria, algae, fungi, micro-organisms. cysts, cryptosporidium, metal particles such as rust, lead and etc.